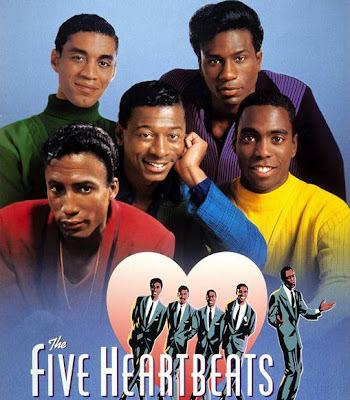 TMB-Music.com: #MusicMonday ... Five Heartbeats "A Heart is a House for Love"
#MusicMonday ... Five Heartbeats "A Heart is a House for Love"
I watched this movie so much, the tape popped (yeah, that's what happens on VCRs sometimes), so I bought it again. This is one of my favorite scenes in the movie, so I figured why the hell not throw it out there for Music Monday. 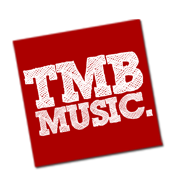 Happy Monday and enjoy!